With some creams, lotions, and potions costing hundreds of dollars a jar, it's easy to blow your budget in the beauty department. Today's installment of Friday Five offers you some of the best beauty bargains. If you're only going to buy five beauty products this month, here are my recommendations. 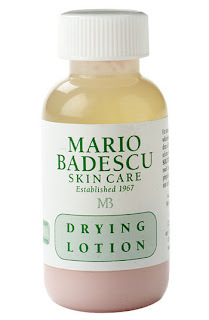 Mario Badescu's Drying Lotion is legendary. Let me tell you that it absolutely works, too! At the first sight of a blemish, dab on some of this lotion with a cotton swab, let it dry, and voila! The blemish disappears overnight. I do have to warn you that it does have a slight sulfur smell and you'll look like you are recovering from the chicken pox if you go out with this on your face, but it truly is miraculous. Hot, humid summers can put your beauty routine in a whirlwind and can leave you looking rather, well, melted. 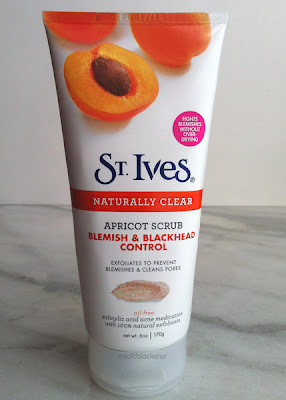 St. Ives Apricot Scrub was probably one of the first beauty scrubs I ever purchased and I still love this. The St. Ives Scrub Blemish and Blackhead Control seems to keep my skin from getting too shiny in the summer. I can't use it in the winter, but as soon as I start to spend a lot of time outdoors, I reach for this. Finally, I discovered a fantastic and incredibly inexpensive bronzer in a very unexpected place. Bronzer is a great way to get a sun kissed look without the sun, so I was thrilled when I saw bronzer in Forever 21 for under $4! 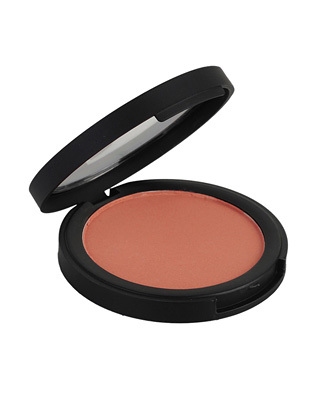 The Love and Beauty Bronzer from Forever 21 goes on very smoothly and gives my skin a wonderful glow. 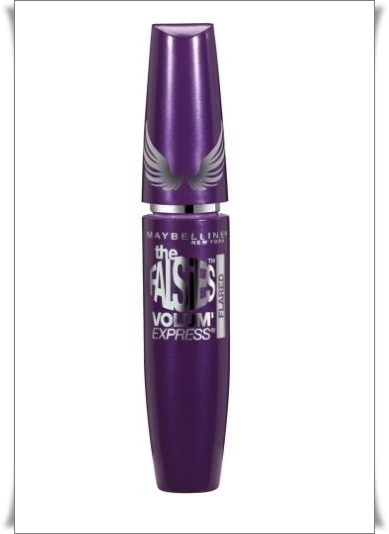 What are your favorite bargain beauty products? The Elizabeth McKay Wear It and Pair It contest ends tonight! 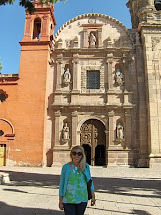 Please take a moment to click to the Elizabeth McKay Facebook page to vote for my entry. I'm in 3rd place by a very narrow lead and really appreciate your support. 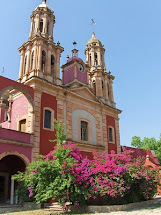 While you're there, please check out the other entries; you can vote for more than one person. Hopsy from Kappa Prep and Ashley from Sweet Southern Prep also entered photos in the contest. I've recently rediscovered the St. Ives Apricot Face Scrub - it's the best! Ahhhh, this is too funny - these are the exact same products I use, except for the bronzer! 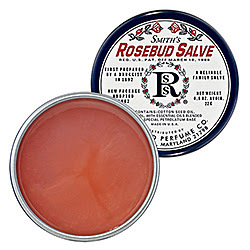 I love Smith's Rosebud Salve! One of my favorites is DML lotion. My dermatologist recommended it, and I've fallen in love. It's difficult to find, but it's available on Amazon. I even stopped using my Bobbi Brown moisturizer for DML. 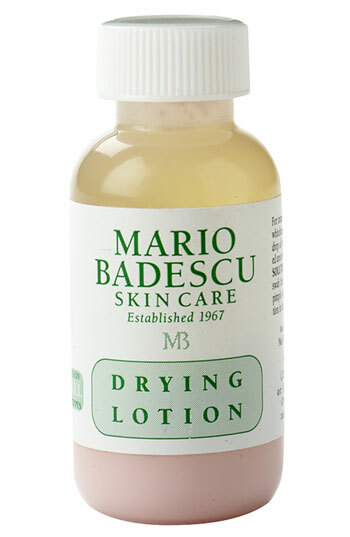 I LOVE Mario Badescu products, I just stopped at ULTA and picked up some more of my favorite mask. I love St. Ives too, has been a staple of mine since high school. I always wander but come right back. I liked the tub better that the squeeze container though. Love the Rosebud Salva! Need more ASAP! Thanks for the shout-out. I voted for you too! I love the MB's spot dryer...I don't think our house has been without in the last 10 years! Have you tried the Enzyme Cleanser? Love this! Rosebud Salve is perfect for everything.